Clearing the way for a new development starts by removing what’s already there. 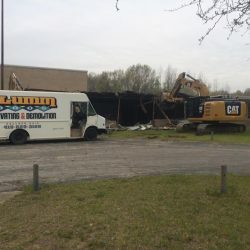 Whether it’s an old home or the remnants of a commercial building, Klumm Bros. will knock it down and take it away, completely erasing it from your property. When we’re done, you’ll have a fresh space to start over with and the peace of mind that comes with a job done safely and thoroughly. 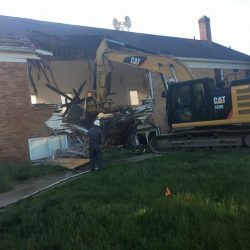 Our demolition crews in Toledo, OH have decades of experience and all of the right equipment to facilitate residential or commercial demolitions properly. We stay safe and work effectively, staying within your timeline. 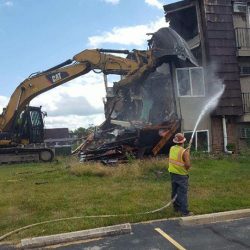 We’ve got experience working on all different types of demolition projects and can meet the unique expectations of yours, including crushing and screening concrete or providing hauling services for debris. 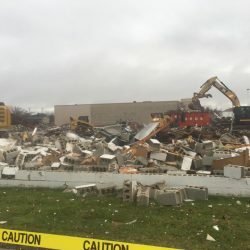 Before we begin any wrecking services in Toledo, OH, we approach the job with a mind for safety and compliance. 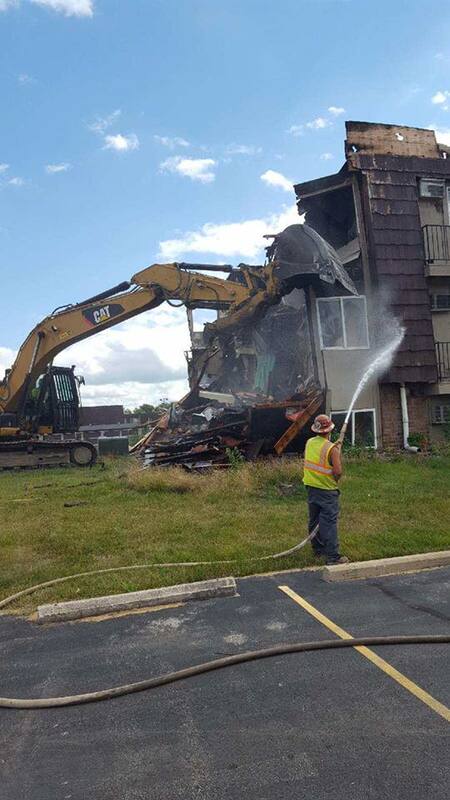 Every demolition project features a full site inspection, allowing us to plan the best approach. We also take this opportunity to pull all essential permits. We’ll evaluate any obstacles or challenges and make sure everything is accounted for when the time comes to get to work. 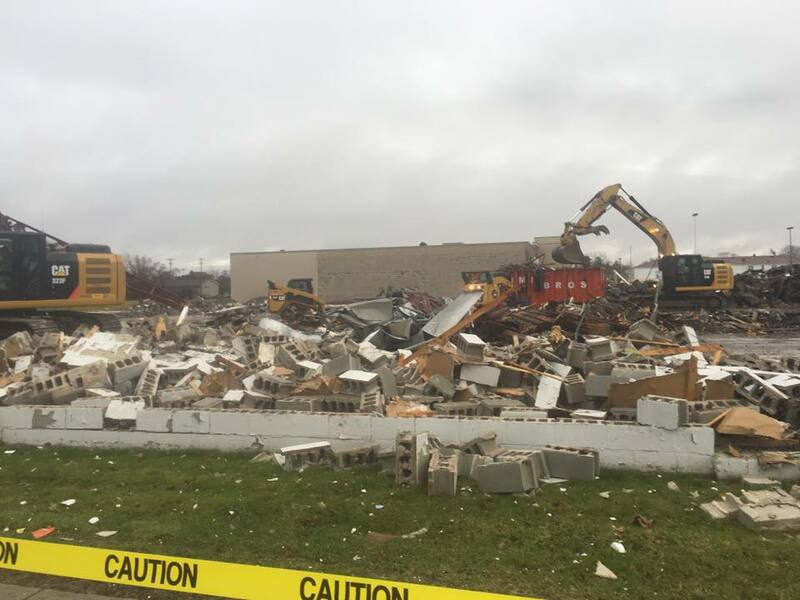 There’s no room for amateur work when it comes to demolition. 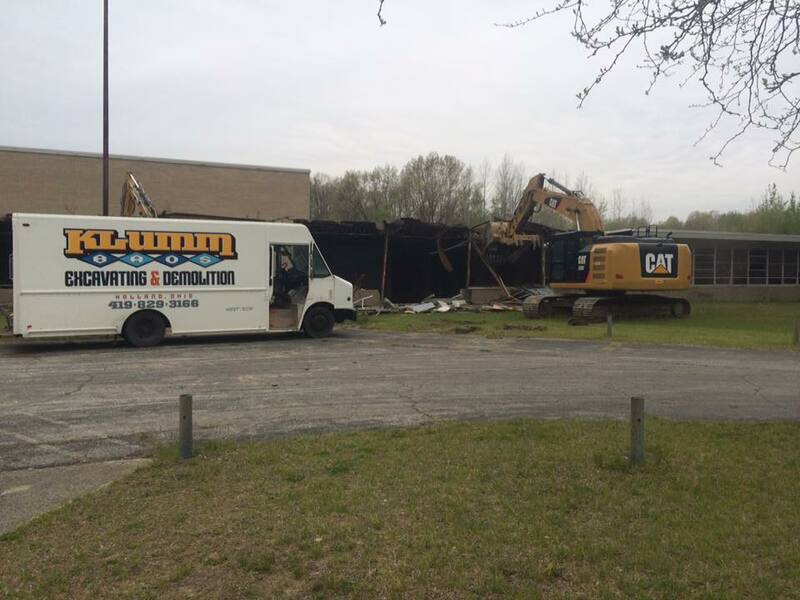 Klumm Bros. provides a veteran presence on your demolition project, facilitating work that’s done quickly and safely. 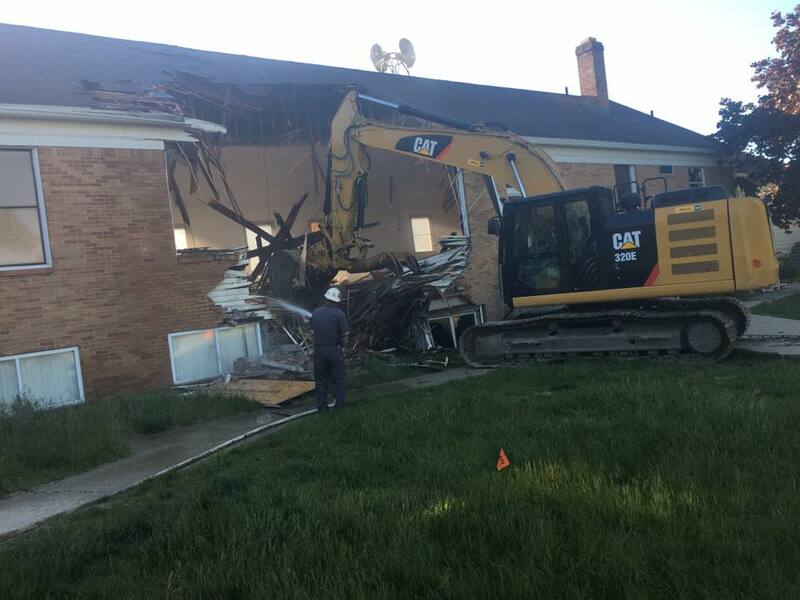 Call us today at 419-829-3166 and let us knock down your structure, so you can start fresh with something new.